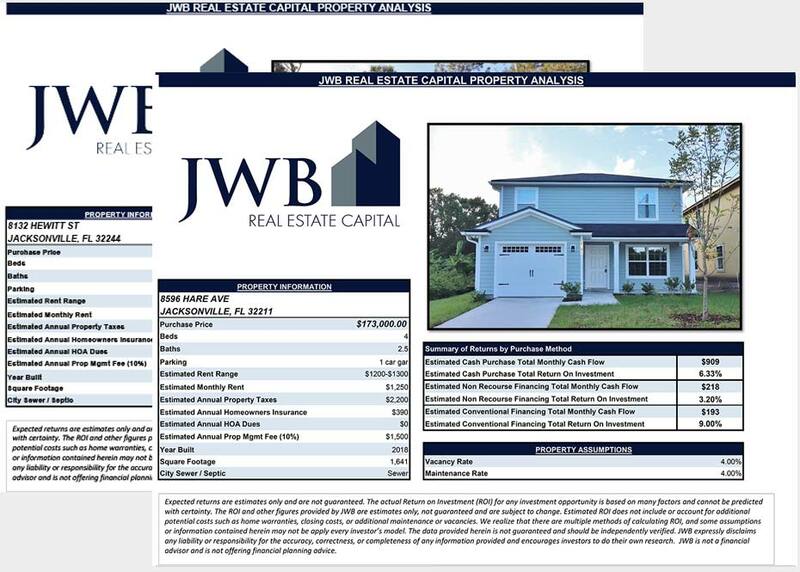 Real estate investment provides one of the few ways to increase wealth and generate an income stream at the same time. It’s also the most capital-intensive and can be cyclical. 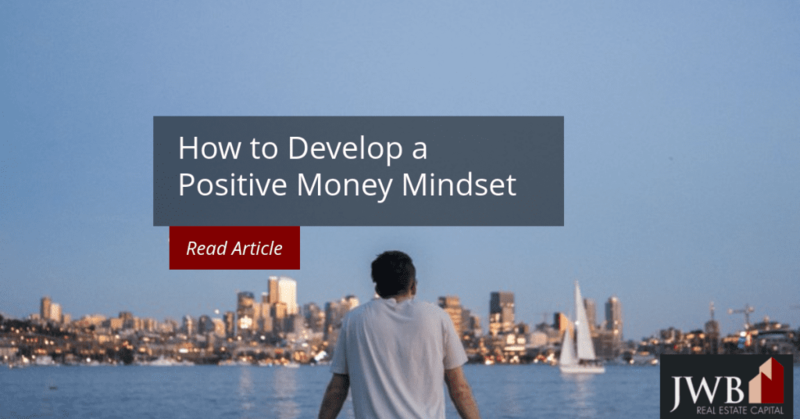 A positive attitude, particularly a positive money mindset, will give you more incentive to save and the traction to reach the financial thresholds you need to get started. 1. Practice a positive mindset overall. One of the first lessons you might have learned as student driver was to keep your eyes primarily on the road ahead. When you spend too much time glancing off to the sides or into the rear view mirror, you’re more likely to unintentionally veer off the road. It’s the same with emotional habits. Keeping a positive attitude toward anything while practicing negative thinking makes it much more difficult to achieve success. Hold onto the belief that you will get ahead financially and focus your energy in that direction. It will reduce the amount of time you spend in the distractions of negative thinking, self-blaming, or regrets. None of these reinforce your positive beliefs and act as distractions that won’t produce the results you want. Make sure you set goals and that they’re achievable on a step-by-step basis. 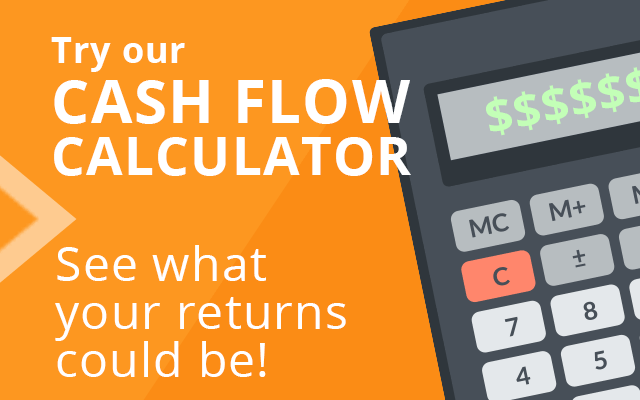 The best place to start is by tackling your monthly budget. All else being equal, you should spend half your income on overhead expenses, 30 percent on discretionary spending, and 20 percent on savings. Your overhead includes housing, food, transportation, insurance, and miscellaneous costs. Allocate a set amount for each, and try to stick with it as much as possible. If debt is keeping you from saving more, cut the budget for discretionary spending. There are plenty of ways to enjoy life that don’t involve money, or becoming a smarter consumer might help you trim your spending without big sacrifices. Consumer spending drives this economy and it’s no surprise that it’s easy to compare yourself to others based on what they have and what you don’t. We’re frequently bombarded with advertisements that promise better lives if only we had more of whatever it is they’re advertising. It takes time and personal effort to stop comparing yourself to others based on the material. Getting past unrealistic expectations for yourself will allow you to prioritize what it is you really want versus what you think you should have. Eric Fromm, a twentieth century psychotherapist, wrote a short book titled To Have or To Be. In it, he discussed the societal shift the Industrial Revolution caused. Cultural values moved away from an emphasis on finding satisfaction within oneself to looking for it in the material goods. His position was that true happiness comes from within ourselves, and not from what we own. It may sound simplistic, but being conscious of the good things that come your way or happen daily helps foster a more positive mindset. People who practice gratitude express it to others, write it down, or keep it to themselves attract more good things to them. Reflecting daily on the abundance in your life, tangible or not, strengthens and enriches your life.